Xiaomi Powerbank 2 10000mAh - the third generation of the most popular Powerbank in the Czech Republic. Color: silver / black. Xiaomi Powerbank 2 10000mAh falls into the imaginary center of Xiaomi. 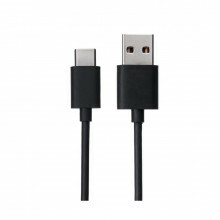 It's just in your handbag or in your pocket, but your phone still charges you 2x-4x by its capacity. 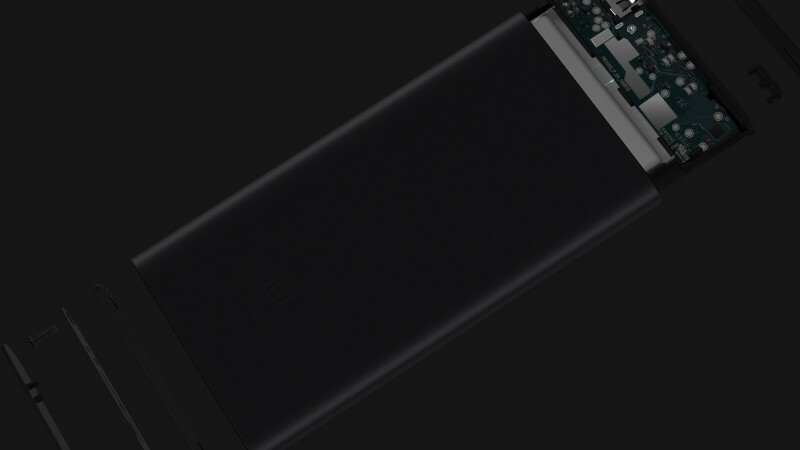 The second generation of the 10000mAh model differs from the first at a glance. By using flat cells, the body is now thinner by almost 40%, but slightly higher and wider. It is closer to the 5000mAh and 10000mAh Pro proportions, so there will be no fingers on your pockets, and you will be better able to hold and control your phone while walking. Other parameters have been retained. Output current 2A, of course, also provides a fast charging of today's large handsets with high capacity batteries, or a series of different protection and technologies against short circuit, overcharging, overheating, or for the correct detection of the connected equipment. 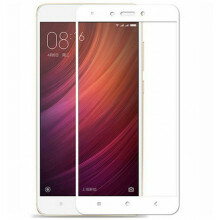 Xiaomi has once again improved its already excellent output and power bank power levels. The PowerBank can be fully charged within 4.2 hours (using a compatible charger with the DC5.0V / 2.0A 9.0V / 2.0A 12V / 1.5A 18W ) or 6.2 hours using a standard 5V / 2A charger. Although both generations have the same standard cell capacity of 10000mAh (at 3.6V-3.85V), an intergeneration increased capacity by 10% to 6900mAh when converted to 5V / 1A output. This means you will charge your Xiaomi Mi5 with this powerbank up to 2.4x, iPhone 6 to 3.7x, and the Xiaomi fan can blow cold air for more than 40 hours. Up to 93% conversion rate. Fully optimized charging and discharging process. Sure, achieving 100% efficiency has not been successful yet, but Xiaomi is now very close. Thanks to the optimization of the charging and discharging process, Xiaomi Powerbank achieves a conversion rate between charging and discharging up to 93%. Circuit security from Texas Instruments / MPS is a guarantee of quality. Perhaps you know such catastrophic scenarios when the lightning struck in the lead, and you detonated a computer, a printer and a refrigerator. It does not happen very often, but why risk it? Powerbank does not protect the above, but your phone does. 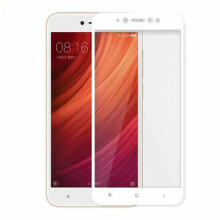 Thanks to the stable voltage and output current, the battery of the phone is fully charged and is not a problem. When charging from a wall outlet, you never know what will happen and if you do not have a black phone the next day angle. 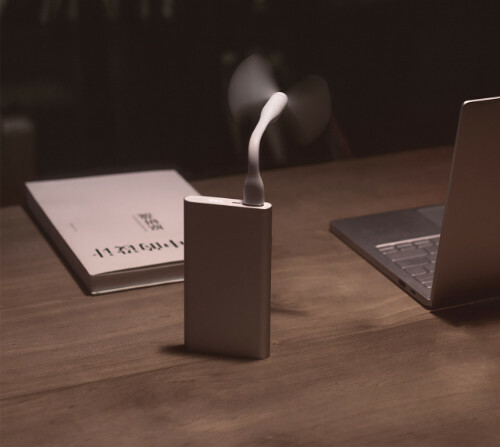 Even an ordinary thing like PowerBank can look elegant. It does not have to be just a piece of scratched plastic with ugly blue diodes. 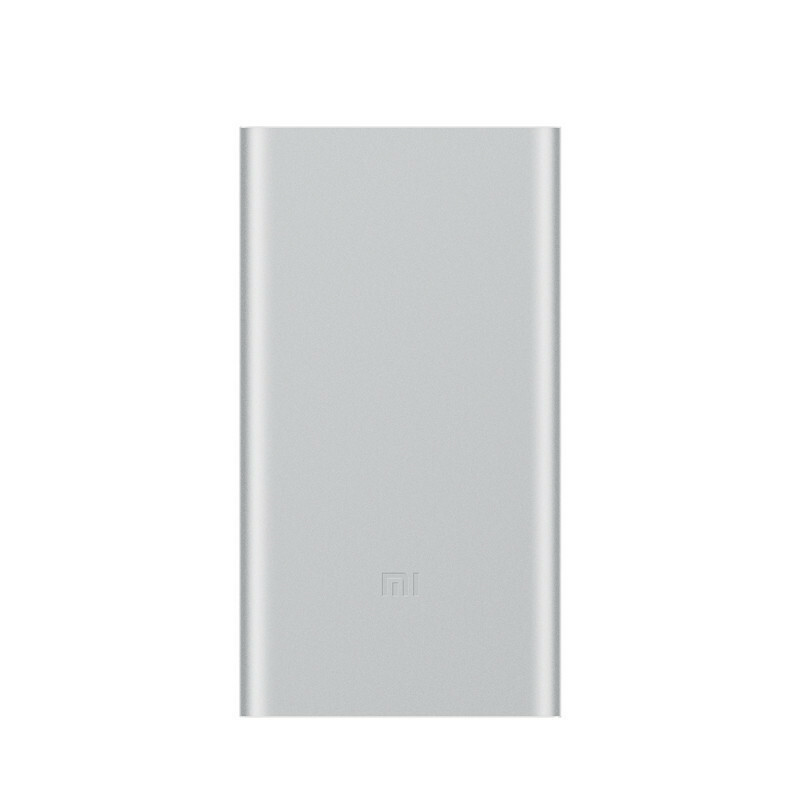 Xiaomi PowerBanks are always made of one piece of premium anodised aluminum that is more resistant to damage and looks nice. That's why Powerbank Xiaomi is so popular as a nice gift, or an advertising item with its own logo among companies. Four status diodes, one button, two connectors (for charging and discharging PowerBank). So easy to control that no instructions are needed. 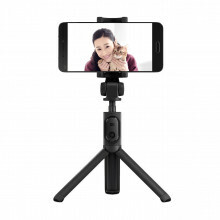 Compatible with all popular smartphones. 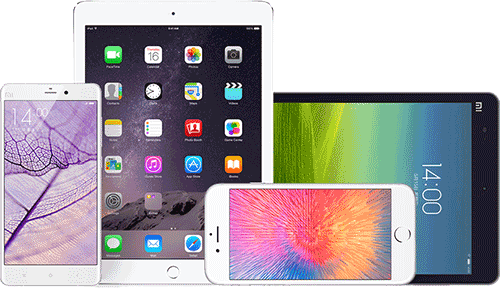 Whether your tastes are varied and you have a phone or tablet from Xiaomi, Lenovo, Apple, Nokia or Samsung, Xiaomi Powerbance does not matter. 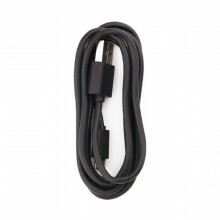 By itself, the individual charging parameters are automatically adjusted based on the connected device. 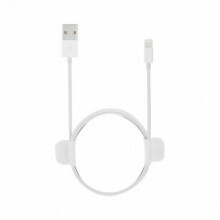 You can connect any device that can be charged with a classic charger, or some MP3 players, cameras or cameras. 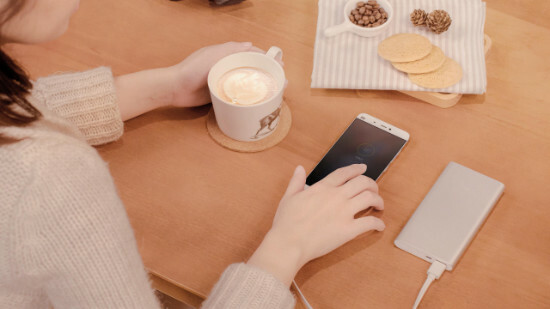 With powerbank, you can also charge very low consumption appliances, such as Xiaomi MiBand, BT headset, wireless mouse, or Playstation controller. 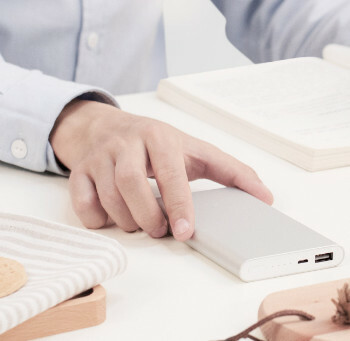 Silver color is a classic between Powerbank. Unfortunately, this generation has not come gold and pink, but you do not have to despair, the novelty is elegant black design.